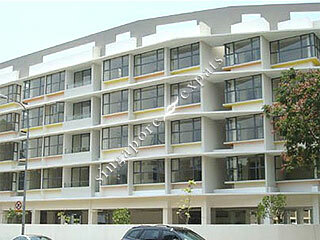 Axis @ Siglap is a 40-unit freehold low rise apartment located at 59 East Coast Terrace in District 15 of Singapore. It is within short walking distance to the popular East Coast beaches. Axis @ Siglap is within close proximity to food and shopping along East Coast Road including KFC, Pizza Hut, Le Viet Cafe, Siglap Centre, Cold Storage and Denise The Wine Shop. Educational institutions like Sekolah Indonesia, Global Indian International School - East Coast Campus and Victoria School are located near to Axis @ Siglap too. Axis @ Sigalp is accessible via the nearby East Coast Parkway (ECP) which leads to Changi International Airport and the Central Business District. Public transport is readily available along East Coast Road.